This link takes you to Divacreates. 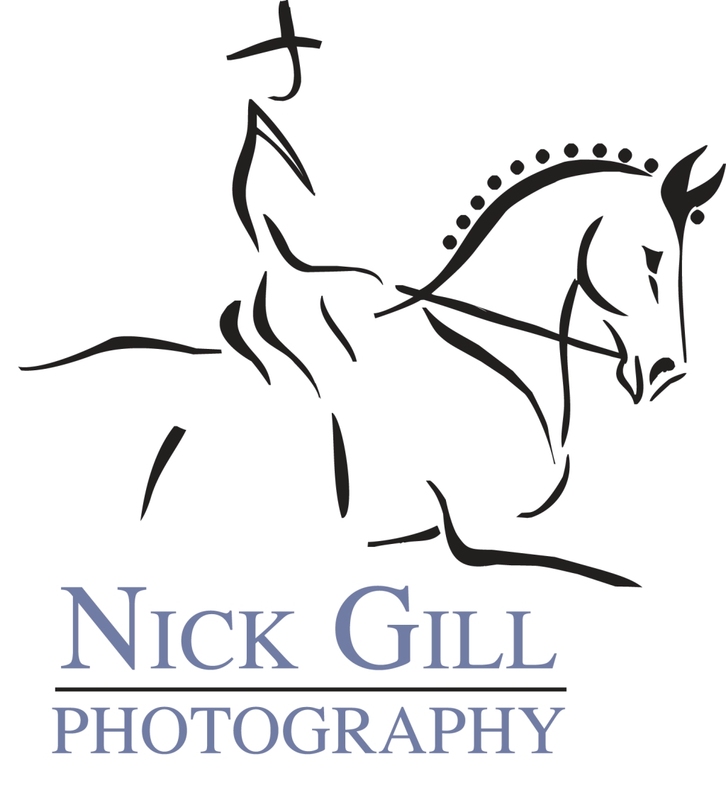 At Nick Gill Photography we take customers contact details seriously. Email and postal addresses are stored securely. They are used to send digital images and actual photographs. Details are never shared with third parties.